Your house says a lot about you. And that’s why from the general architecture to the exterior and interior decor; everything needs to be neat and presentable. By doing this, you can be sure that your house will be warm and cordial for both your family and any visitor during the winter holidays. Colors form a critical component of your home’s decor. 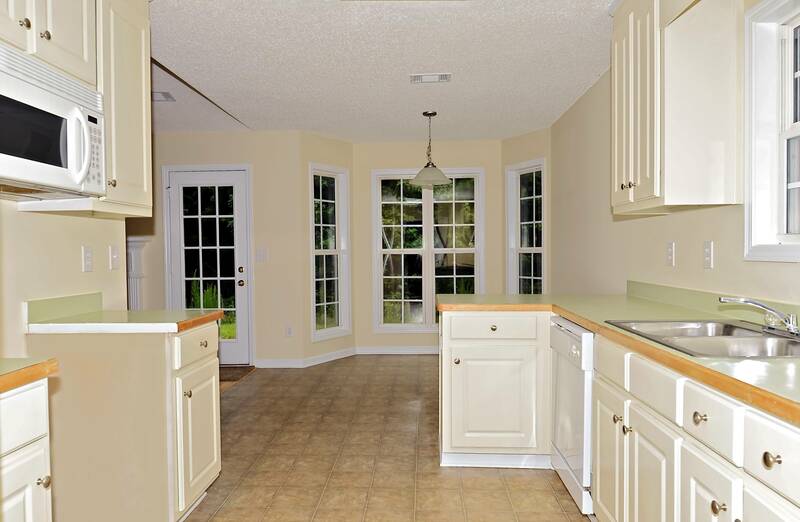 For a while now, Good Faith Painting Company has been delivering exceptional painting services to our esteemed clients residing in Raleigh, NC. That’s why hiring our professional painters to do your winter interior painting will be worth every penny. Even though winters can be cold and damp, that doesn’t mean you can’t have your home’s interior painted. In fact, winter is the best time for interior painting. Taking into consideration that winter seasons come with a lot of holidays and celebrations, we always involve (and advise) you on choosing the best paints to ensure that your interior colors are intricate, appealing and welcoming. Affordable pricing and time-saving services: Our team of highly trained painters has years of experience, which means that they can deliver high-quality work in a very short time to ensure that they don’t interfere with your winter schedule. Also, seeing as winter is a holiday season, we offer our loyal customers discounts and special offers as a form of appreciation and also because your home’s beauty is of great importance to us. You get to prepare your home for the holidays: We know that winter is the time for holidays. Your home’s interior colors greatly impact the mood and feel of your home throughout the holidays. You can take advantage of the extra time you have during winter to refresh your home’s interior. Good Faith painters always offer you reputable painting services that add some sparkle and liveliness to your walls before the visitors start arriving. You get to cross off a major home improvement project off your to-do list: Since the other warmer seasons are usually ideal for most home renovation projects, getting your home’s interior painting done during winters helps you to reduce your home improvement workload. This means that you get ample time to work on your other projects during other months. There you have it, three awesome reasons why painting your house in the winter is a good thing. So, take advantage of this coming winter season to spruce up your home’s interior by hiring our professional services. 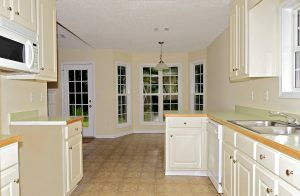 For more information, you can visit our website at goodfaithpaint.com or call us on (919)-368-8647. We will be more than happy to help you make your home’s interior colors envious. Happy Holidays! We are experienced painting professionals in residential and commercial painting, providing interior, exterior painting and restoration services, including cabinet refinishing at best prices.